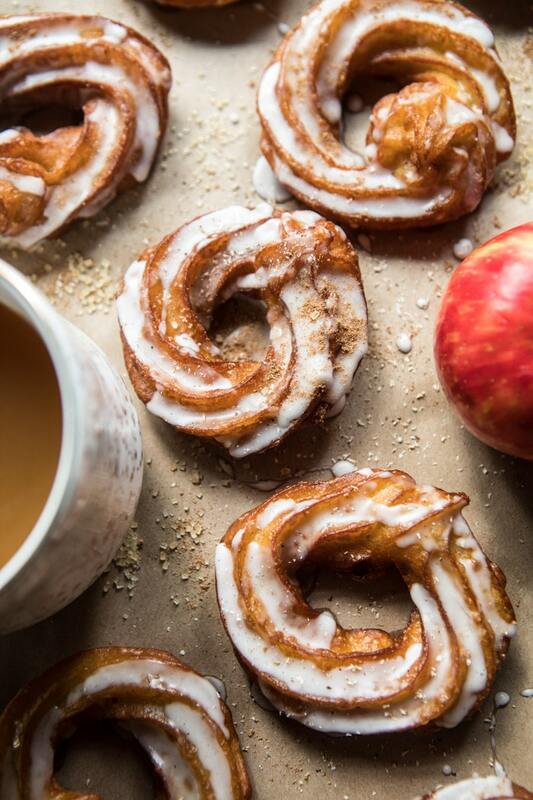 RECIPES I WANT TO TRY THIS AUTUMN | RAWR BOWS. I have to say I actually did have a PSL the other day and was deeply disappointed - I want to believe that it was the barista's fault and that maybe she was new, because it honestly felt like I was drinking syrup with a drop of coffee. Anyway, I'm not here to talk about my traumatic Pumpkin Spice Latte experiences. So let's move on. Whilst I don't bake that often, I do love baking on the weekends. Specially in autumn and winter when the weather outside is not very inviting. Recently, I've been seeing loads of mouth watering cookies, cakes and all sorts of baked goodies on Bloglovin and Pinterest, so it's obviously inspired me to bake even more. I thought it would be nice to put together all the recipes I am dying to try in a blog post so that you guys can also give them a try or get some inspo, enjoy! How incredibly indulging do these look? I have to admit I am not the biggest fine of apple cider but even I am willing to give this a try because I am positive they taste like pure autumn with a hint of Christmas (aka heaven). They also seem quite easy to make and take less than an hour so definitely worth a try, plus I absolutely love chai but I have never used it to bake sooo... I am honestly so excited to give these a try. What's autumn without pumpkin flavoured everything - even chewing gum. I love pumpkin and I absolutely adore pumpkin cake, so I obviously have to make these cookies. It's like fate. To be honest, there is no way these don't taste heavenly. 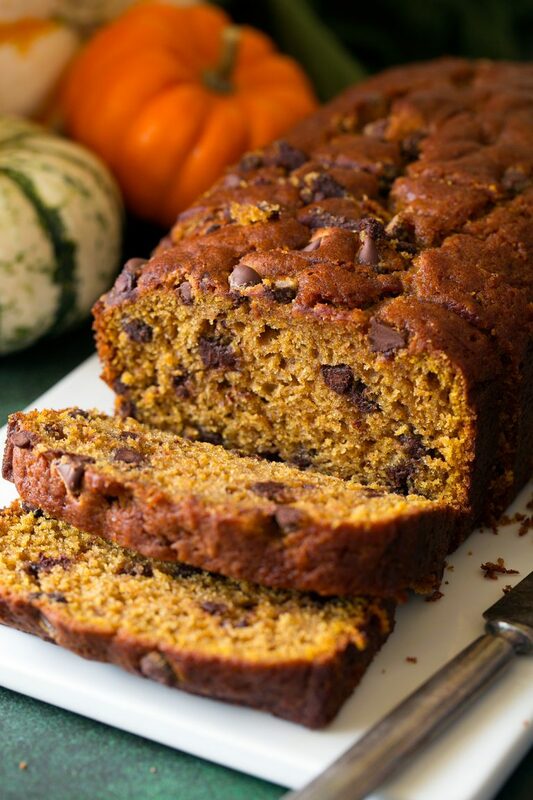 Pumpkin with chocolate chips is like the best combination ever. 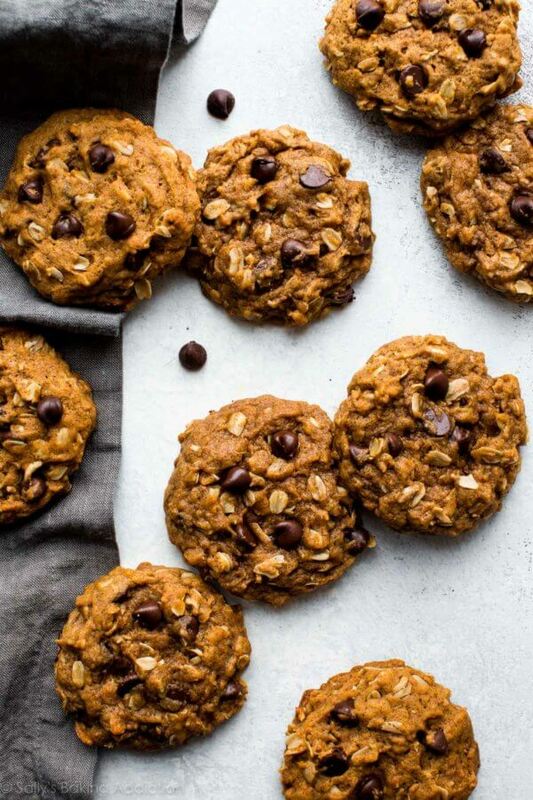 I can already imagine myself with a cup of coffee or hot chocolate and a few of these cookies, curled up in a soft blanket watching Harry Potter (the best movies to watch in autumn, don't ask me why but they feel very autumnal to me). Absolute goals. As a kid, I used to hate baked apples. I thought they looked gross and obviously I was not going to eat something that didn't look beautiful... or something that people kept saying was dessert but looked too healthy to me. Thankfully, I eventually grew out of these phase. Now, I like baked apples more and more every time I try them. I also love how quick they are to make and how relatively healthy they are. But I've never actually made them myself. I usually only have them when I'm at home and my parents make them. 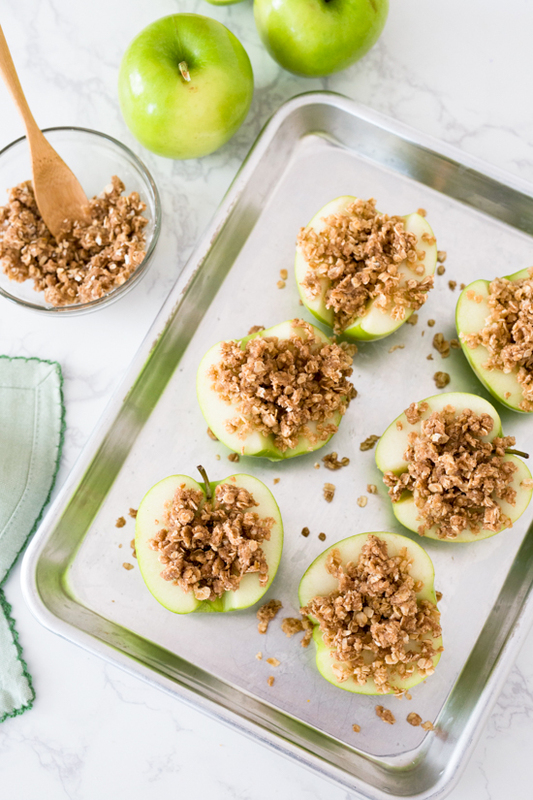 They are perfect for an indulgent snack on a crisp October evening, or a light dessert when you're craving something sweet. I keep seeing people on social media (specially Americans) going on and on about how much they love pumpkin bread, but I've never actually tried it. If there's a time to lose my pumpkin bread virginity, it has to be autumn. It does look and sound pretty incredible so I am very excited to try it. It also seems like it would make my entire flat smell delicious so why spend £15 on an overpriced scented candle when you can bake this bread and as a plus you even get to eat it; it's a win-win situation. Okay, when I saw this post on my feed I honestly gasped. 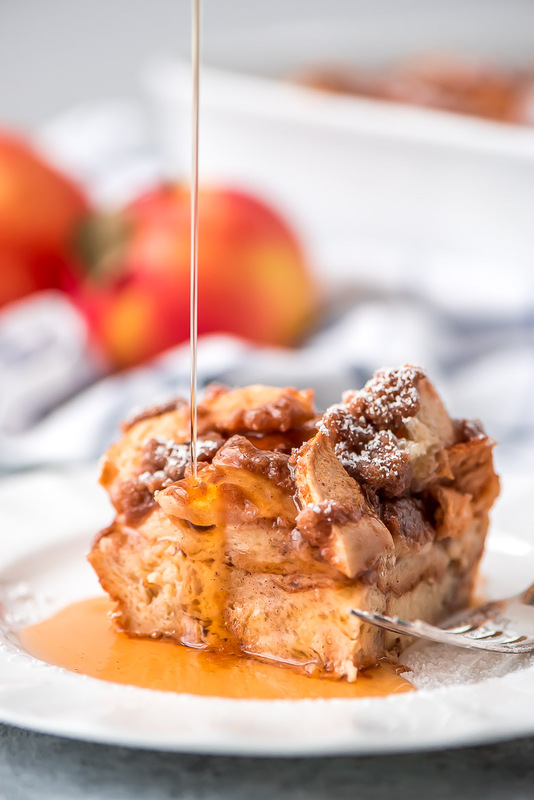 French Toast is my favourite breakfast ever, I add cinnamon to literally everything and the word 'casserole' screams cosiness and brown leaves so I have to try this recipe. I honestly have never seen a more appetising French Toast, looking at this photo genuinely makes me happy (and also hungry). I also love that it's an overnight recipe, I love waking up excited because I get to try some yummy food for breakfast - it kind of feels a bit like Christmas morning. I am 100% trying this next weekend, you'll definitley hear all about it on my Twitter and Instagram. What are you dying to try this autumn?